As you may have seen, we kicked off the year with something we haven't done before- a photo contest! 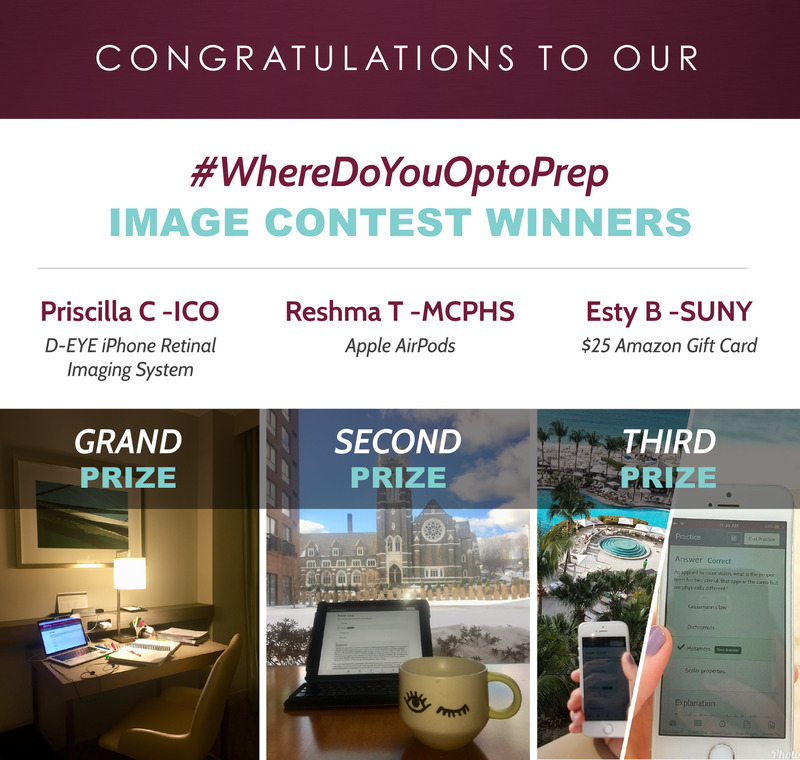 With the launch of our new OptoPrep Part I mobile app, studying on-the-go is easier than ever and we were excited to see how people are taking advantage of the new app. 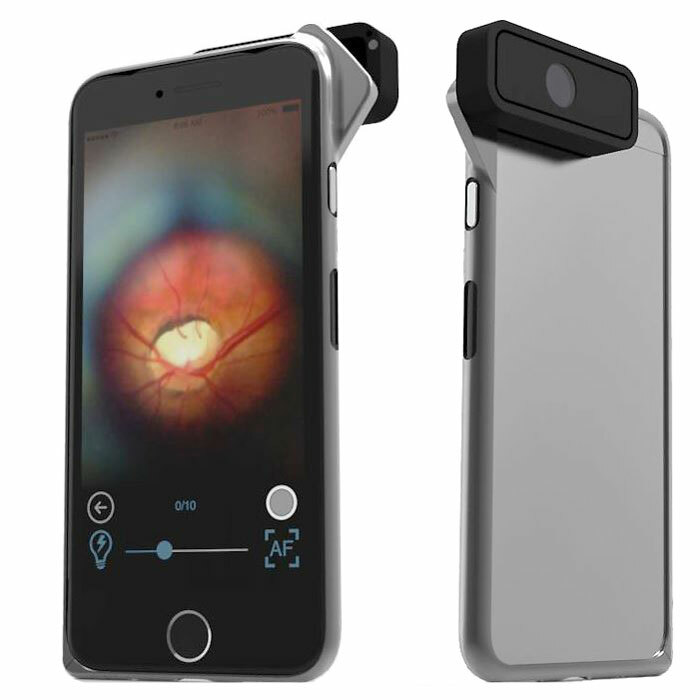 Did you know that there is a super cool device out there that can allow you to capture high-definition photos and videos of the ocular fundus with your iPhone?! It is called the D-EYE Smartphone-based Retinal Imaging System. Where Do You OptoPrep? With the recent launch of our OptoPrep Part I mobile app, studying on-the-go has never been easier! To celebrate the new app, we want to see where and how you study. Do you use OptoPrep at the coffee shop? Do you flip through PowerPages by the beach? Maybe you get a few Dose of OptoPrep questions in while you are waiting in line at the grocery store?